I read this article and found it very interesting, thought it might be something for you. 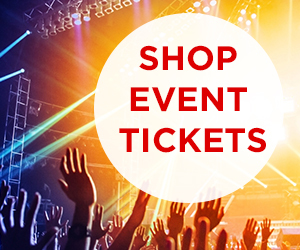 The article is called Save on your summer vacation with these off-season deals and is located at https://www.cheaptickets.com/blog/2008/06/save-on-your-summer-vacation-with-these-off-season-deals/. When are cheap hotels even cheaper? When you book them during a less-than-popular travel time. 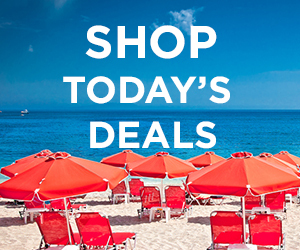 And now CheapTickets reveals these travel deals just in time for your summer vacation. The CheapTickets 2008 Summer Off-season Travel Report highlights destinations in Florida, the Southwest and The Bahamas with savings of up to 56 percent (based on hotel bookings for May 30 – August 15, compared to average monthly rates). Grand Bahama Island, with its white sand beaches and tropical vibe, is a great travel deal in the summer. 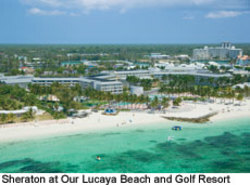 One of the Grand Bahama hotels where you can save is the Sheraton at Our Lucaya Beach and Golf Resort. CheapTickets found rates of $90 a night for August 4-7. Phoenix, Arizona, known for its golf courses, spas and stunning scenery, can be a cheap vacation destination in the summer. The Carefree Resort and Villas is one of the Phoenix hotels with low summer rates. 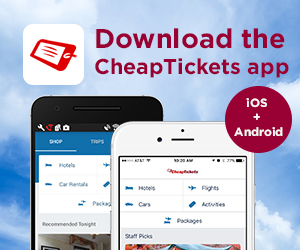 CheapTickets found rates of $67 a night when you travel July 14-17. For a cheap Florida vacation this summer, Fort Lauderdale may be a good pick. This sunny city has golf, nightlife and miles of beaches, and hotel savings averaging 34 percent in the off season. One of the Fort Lauderdale hotels with low summer rates is the Fort Lauderdale Grande Hotel and Yacht Club, where CheapTickets found rates of $99 a night for July 23-26.